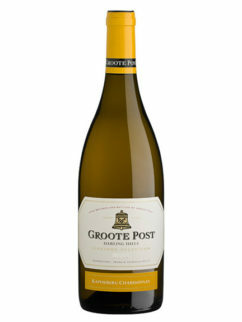 60% Sauvignon Blanc, 30% Chenin Blanc, 10% Semillon. 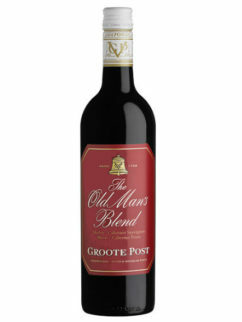 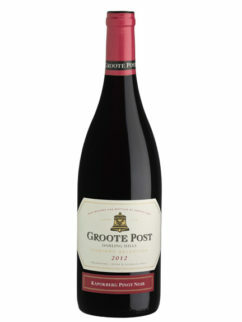 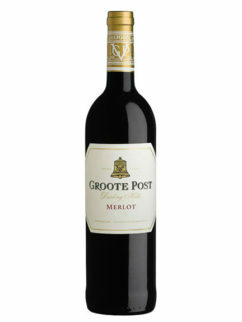 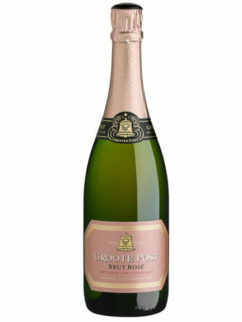 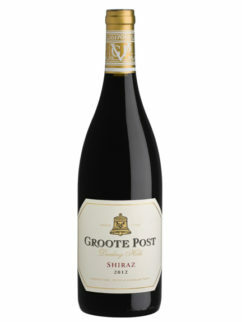 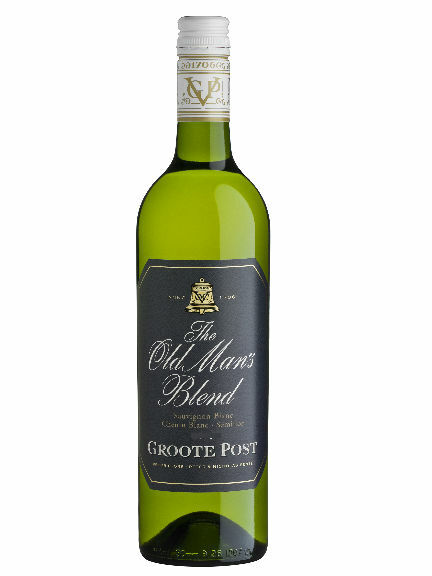 The Groote Post Old Man’s Blend is a celebration of summer! 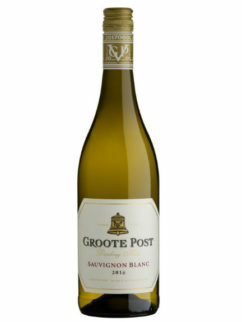 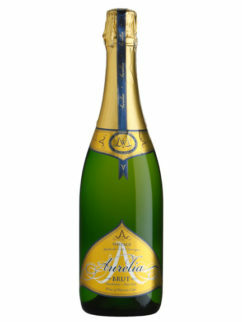 Clean and crisp displaying the freshness and citrus tang on the nose of Sauvignon Blanc. 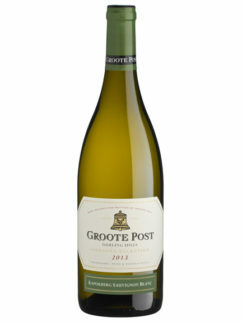 Good fruit intensity from the Chenin Blanc and depth from our Semillon. 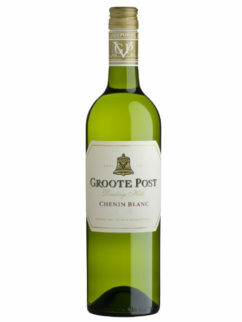 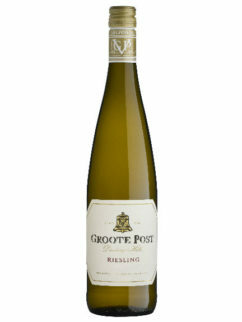 Tags: Chenin Blanc, Darling, Groote Post, Sauvignon Blanc, Semillon, White Blend.